been improved to allow resistance to transient voltage (voltage spikes). 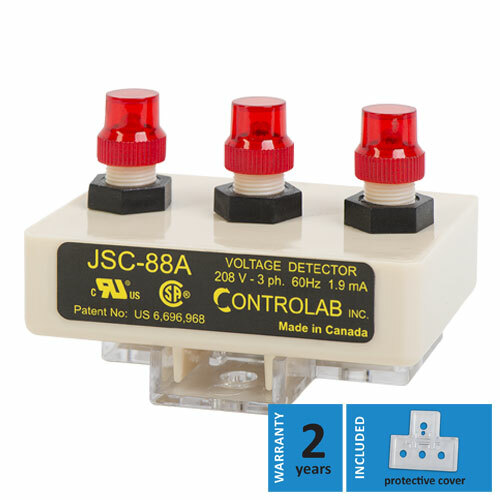 The JSC-88W’s small design allows for direct installation on the door of the switch board, the starter or the control panel. An email adresse is necessary to download the brochure. 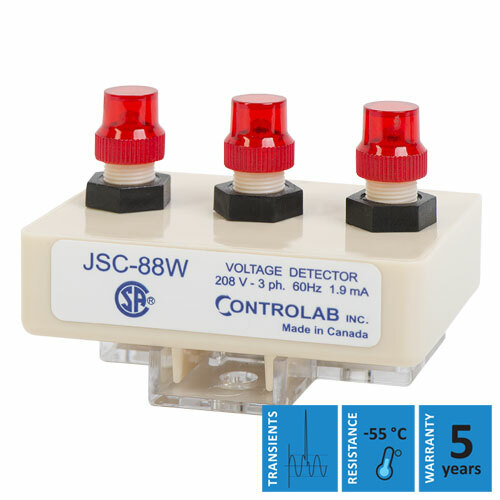 Fully calibrated in our laboratories, the JSC-88W voltage detector is also easy to install and ready for operation. The JSC-88W voltage sensor is fully calibrated in our laboratories and therefore delivered completely ready for operation. Installation takes about 10 minutes per device and can be carried out by anyone. Watch this video to learn how. The new JSC-88W can be used at temperatures as low as -55° Celsius. This new device has also been improved forincreased resistance to harmful transient voltages in industrial environments. These transients, which are increasingly frequent nowadays, can seriously harm electronic devices. Designed specifically for outdoor applications, the JSC-W is equipped with components that can withstand temperatures as low as -55 °C. 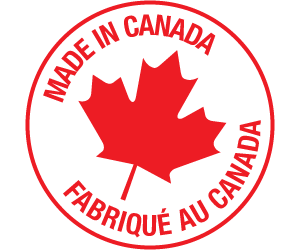 Our device has been tested in a climate chamber located in a specialized laboratory in order to better meet the needs of our customers living in northern regions. The warranty for this detector has been increased to 5 years.